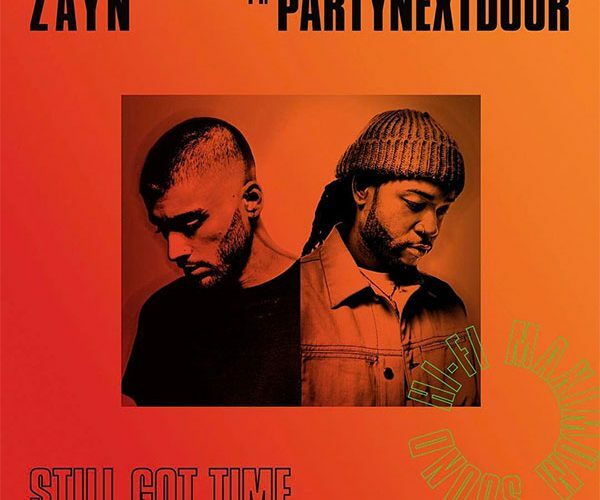 Zayn enlist OVO singer PartyNextDoor for his new single “Still Got Time.” You can stream the full single below. “Still Got Time” will appear on the former One Direction singer’s upcoming album Z2, due sometime this year. 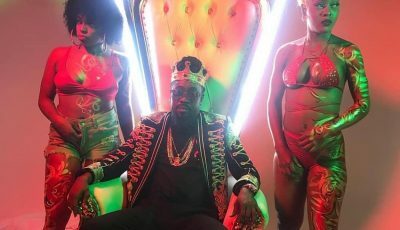 The track saw productions from the likes of Blender, Frank Dukes and Murda Beatz. Both those producers recently appear on Drake’s new album More Life and you can hear their footprints on songs like “Blem” and “Madiba Riddim.” PARTYNEXTDOOR recently hinted that he has a bunch of new music to drop this year. “This could be something if you let it be something / Girl, don’t scare me away / Turning something’s into nothing, babe / You’re already used to the games, babe / You play your role and I play the same,” Zayn sings.